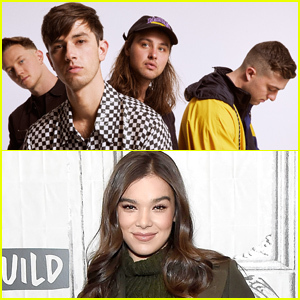 Hailee Steinfeld is back to the grind after premiering her film Bumblebee in Tokyo, Japan! The 22-year-old Spider-Man: Into the Spider-Verse actress was spotted stocking up on groceries at Pavilions on Sunday (March 17) in Malibu, Calif.
Drax Project feat. 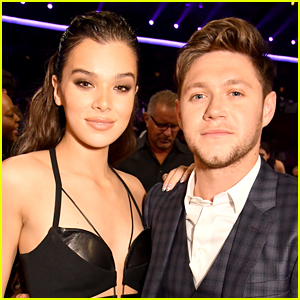 Hailee Steinfeld: 'Woke Up Late' Stream, Lyrics & Download - Listen Now! 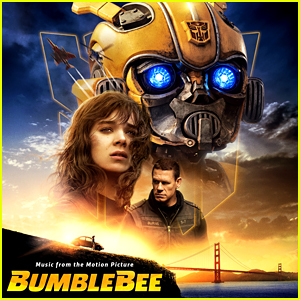 'Bumblebee' Soundtrack Album Stream & Download - Listen Now! 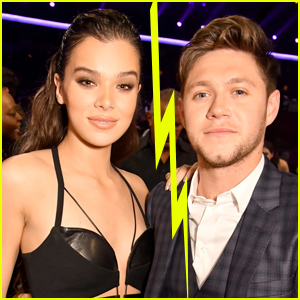 Hailee Steinfeld Has a Beat Battle With Jimmy Fallon on 'The Tonight Show' - Watch!